With a whopping full five hours of archery this session, it is no wonder that the girls are all aspiring to be the next Katniss Everdeen. Campers are enjoying themselves so much in the process to ever think about stopping! I never read any of the books from The Hunger Games trilogy, but I have to give it up and thank the media for all of its roaring popularity. 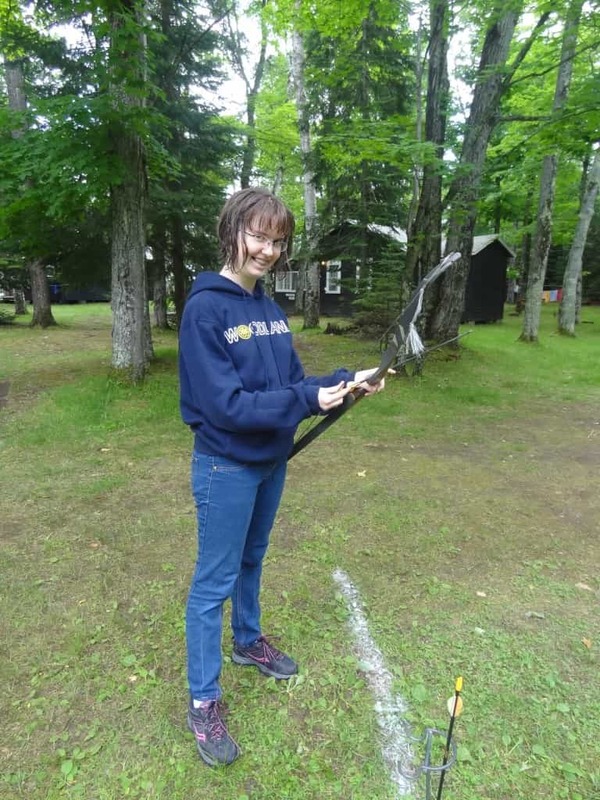 It was definitely a positive factor in almost half the camp signing up for archery this summer. Honestly, I have seen nothing but progress. I’ve seen just as many arrows miss the targets as hit the targets, but that’s what archery is about! You shoot a round, and sometimes it seems impossible, but a lot of the times you get that accomplished rush of joy when you hit all your arrows on the target, or reach an anticipated score, or pass another level. It isn’t easy, and I understand that not every girl will be able to even hit the target every round, but the fact that they still return every day even more enthusiastic to shoot than the last is unbelievable. My biggest message as an archery teacher is to make sure that the girls know that it is okay to shoot three rounds in a row and not hit a single arrow on the target, just as it is okay to qualify every round and pass levels every day. It is all in the process of learning, and they understand that as each day goes on, they only have more hours of practice to rely on. Each girl has shown a tremendous amount of perseverance by pushing through any failures because they understand that that’s all part of the process. From a teacher’s perspective, I could not be any prouder. There have already been a dozen of levels passed and we only finished the first 2-week session! 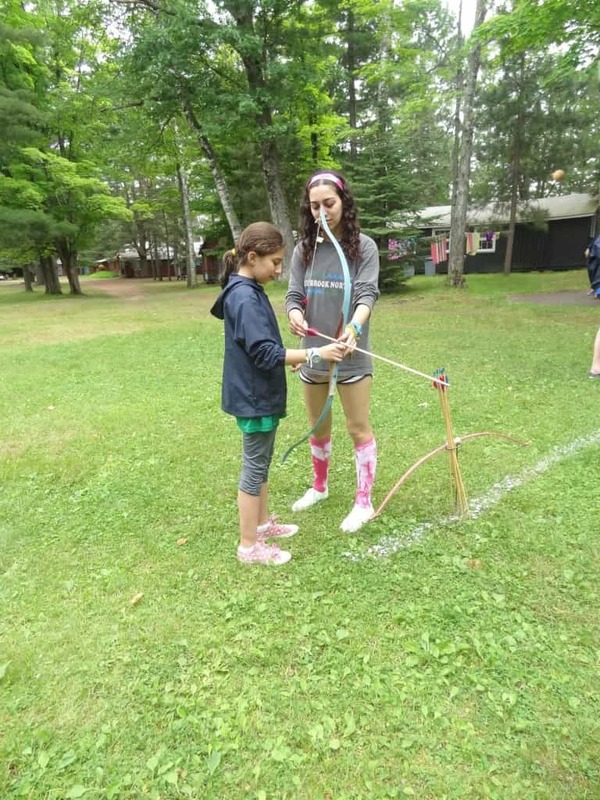 I cannot wait to see how much each girl will continue to improve and grow as both an archer, and a camper, learning lessons of patience, persistence, and perseverance along the way. Thank you Sara D for awesome description of Archery!! !